Isn’t it amazing what ‘righteous’ Christians believe, and are capable of, when they’re convinced they have the infallible Word of God on their side? The idea is nothing new to me, or to many others, but Sam Harris‘ The End of Faith, has rammed it home lately. You’ll hear about it in songs, and stories, but it never happens, does it? Receiving the fabled message in a bottle, that is. Well it happened to me recently. What is it with old people today – isn’t it time they started acting their age? For example, this morning at the Growers’ market, I meet 94-year-old Tom, off on a morning ramble. No walking stick, no cane, happy to stop and chat. Why receptionists are a pain in the lower abdomen, part # 1 of ‘fun with receptionists’, a continuing story …. I ring the dentist today, for I am Longer in the Tooth, and Shorter in the amount. There are still some left for masticating. I had some harmless fun and games today while visiting an Arena of Past Sorrows. The old school running track, to be exact. The reluctant co-player was an unsuspecting high-school PE teacher herding the Lads in a morning workout. Very close to sea level are some of the places which afford me a View from the Top nowadays. I was lucky enough Thursday evening to meet a small cohort of extraordinary people via the friend who originally put me onto the The China Study. I spent the evening soaking it all up, like a pup loose in a seal colony, and finding some surprising points of similarity. One of those was an interest in podcasts. Which reminded me that I’d been meaning to write something pointing to some favourite podcasts, and a couple that were mentioned, and new to me. I love peanut butter. Sometimes I’ve been known to eat it by the spoonful. But not just any peanut butter. It’s important to get the right one, otherwise you’ll regret it. There’s nothing wrong with faking your own death. You get into trouble when you start making people pay for it. 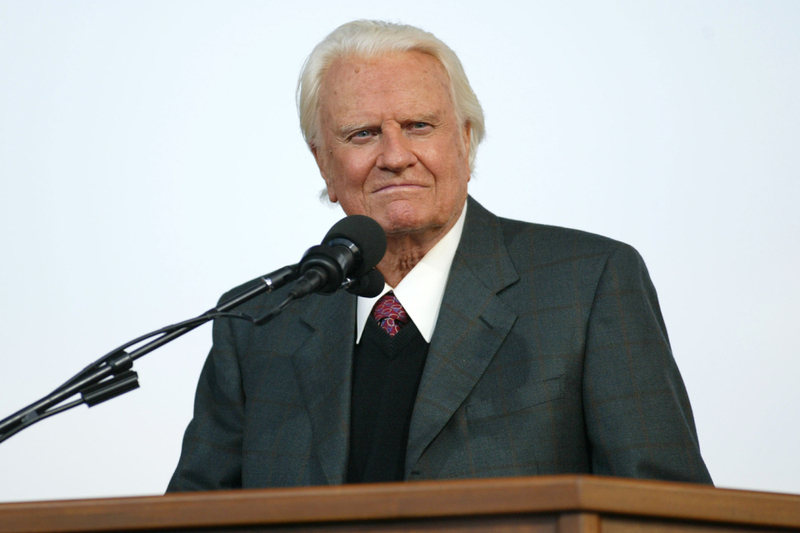 Hell will be smelly , not hot as the Bible and Billy Graham tell us. I surmised this today, as I laboured to rid my whare and surrounds of bad odours.